Cheers To One Year RV Sale Going On Now! 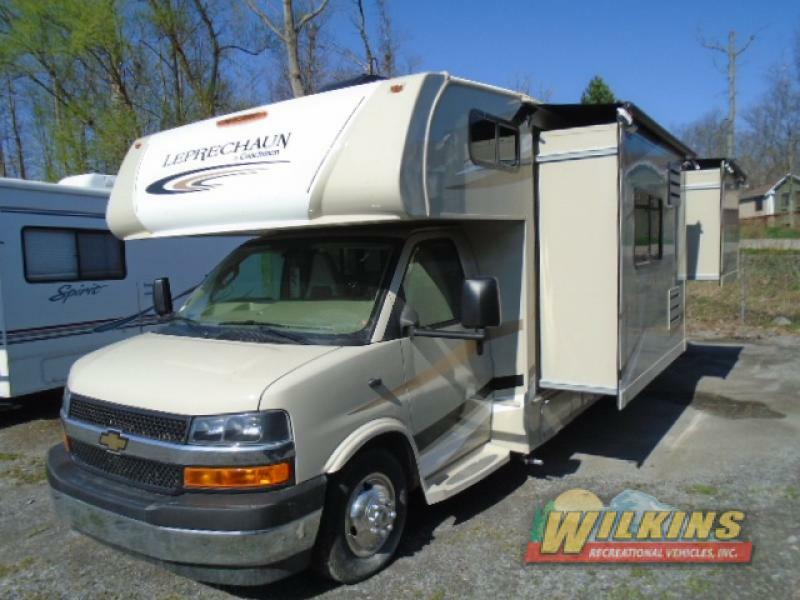 One year ago, Wilkins RV purchased the former Ballantyne RV. To commemorate the one year anniversary of opening our two new Wilkins RV stores in Victor and Syracuse, NY we are having a huge RV sale for the entire month of June. 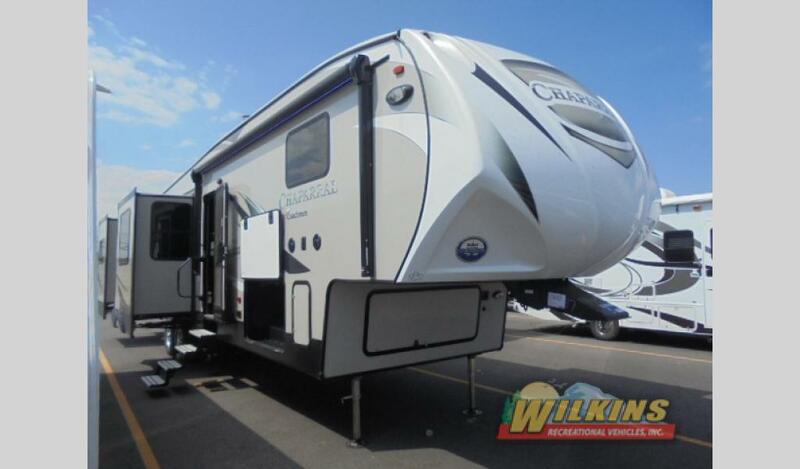 To celebrate, we are slashing prices on over $5 million of Wilkins RV Inventory! Between now and June 30th get a blowout deal on New York’s largest selection of RVs including Motorhomes, Fifth Wheels and Travel Trailer campers. There’s no better time to treat yourself to the RV of your dreams and enjoy luxurious RV camping all summer long. Buy your dream RV between now and June 30th and get $0 down and financing rates as low as 4.99% o.a.c. There’s no reason to wait! We will not be undersold! 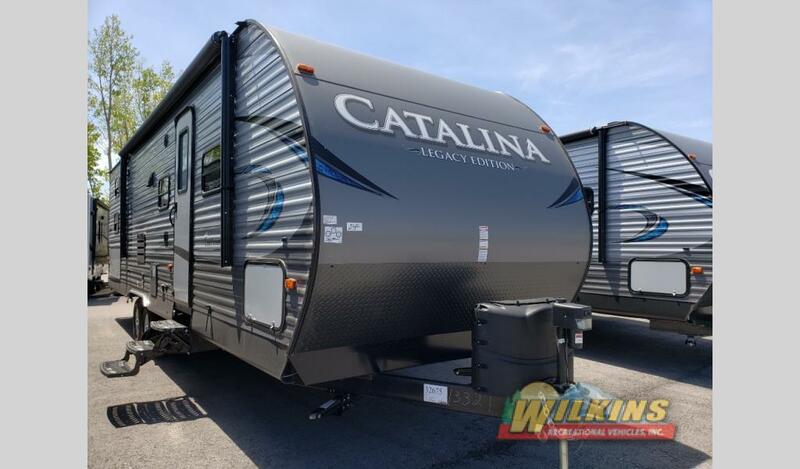 With top RV brands from the best manufacturers from Coachmen, Heartland, Jayco, Grand Design, Forest River and more, Wilkins RV is your local RV sales headquarters! Visit one of our Four RV Dealership Locations in New York State, and get the best, most convenient RV buying experience. But don’t take our word for it, see what Our Customers have to say. As part of our one year RV sale anniversary celebration, we are passing the savings on to you! Whether you are in the market for a family friendly bunkhouse travel trailer, a lightweight weekend get away camper, an extended living fifth wheel or a luxurious class A or class C motorhome, we have just the right RV for you! Our RV specialists will help you choose the perfect camper to suit your specific travel needs at an easy price that you can afford. Contact Us or visit one of our Wilkins RV dealers in Victor, Syracuse, Bath or Churchville, NY. But don’t wait… the Cheers To One Year RV Sale ends June 30th, 2018!